Marie Elena Dio has many hard-hitting years as an activist at the United Nations. She was a big support when Tarumitra was given the Special Consulative Status at the U.N in 2005. She helped Tarumitra to steer its way into the complex skein of the U.N System. 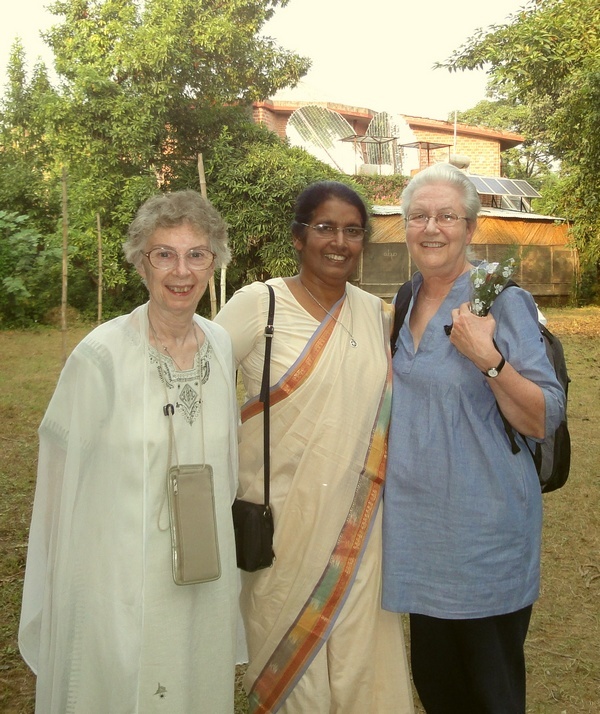 Ann Harvey from Canada is also an activist beside being a Counsellor. Roselyn SCN also comes with years of international experience at the United Nations, New York. Presently working with young girls, her institute of Social works trains them for the NGO sector. The second visitor from the U.N sector was Dr. Caroljean Willie, an NGO representative of the large Sisters of Charity Federation. Caroljean joined the campers at the Bio-reserve on 25 Nov, the Thanksgiving Day. 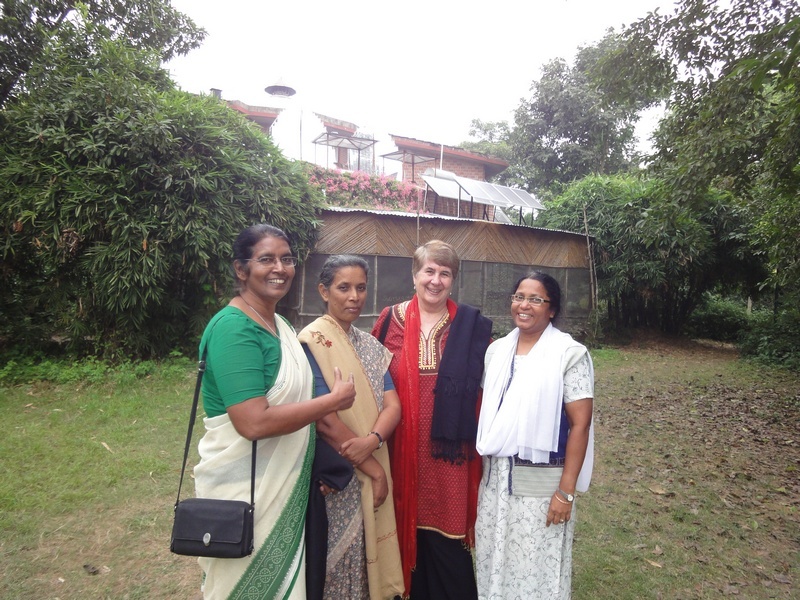 Carol was accompanied by Manisha SCN along with Roselyn who had a rather long stint at the UN. Renowned author of text books on environment education, Prema Chowalloor SCC too was camping at the Bio-reserve. It was a pleasant surprise when Caroljean remembered Prema for her presentation on Water in New York back in 2006.